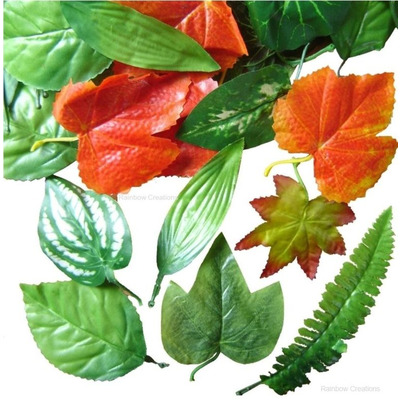 Realistic looking artificial leaves made from plastic coated fabric. The pack includes loose green leaves, autumnal leaves and variegated leaves. These artificial leaves are the size of real leaves with detailed patterning. 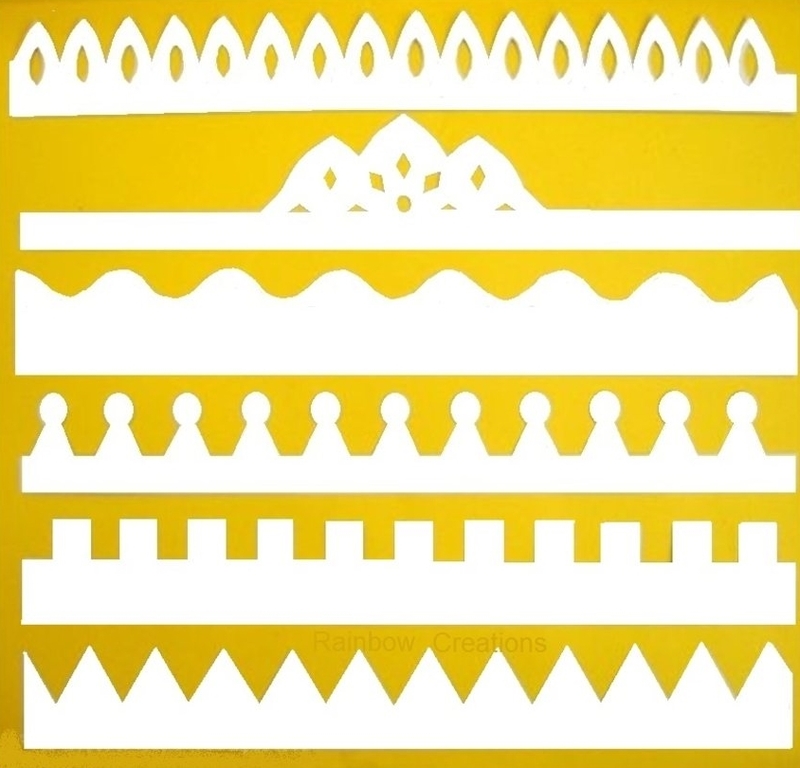 Ideal for craft, to create your own decorations, displays, theatrical props, modelling, floral arrangements and children's collages.